James lives in Glasgow and works as a Software Developer. He started Get-Well Gamers in 2014 and has chaired the organisation since its inception. Favourite video games: Skate 2, Bioshock, Here Comes The Pain. 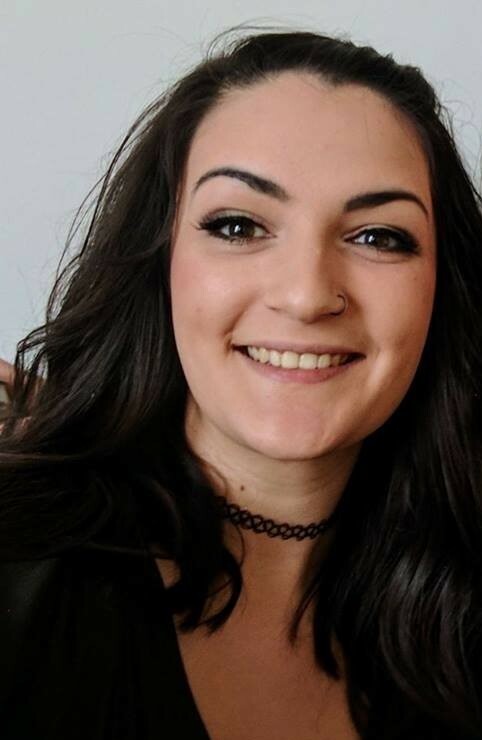 Rosie is based in Bristol and joined GWG in 2018. Since then she’s worked closely with Bristol Royal Hospital for Children, the only paediatric major trauma centre in the South-West. Favourite Games: The Legend of Zelda, Cities: Skylines, The Elder Scrolls V: Skyrim. Lives in Rochester and works as a Trademark Paralegal. 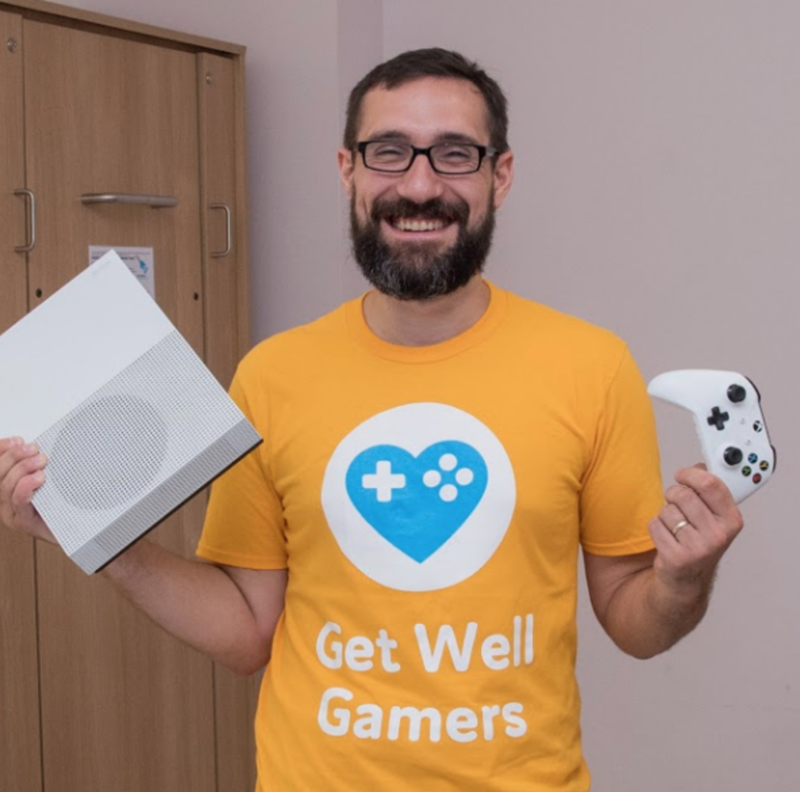 He started Get-Well Gamers in 2017 and has been in the role since 2017. Favourite video games: Pokemon, Super Smash Bros, Red Dead Redemption. 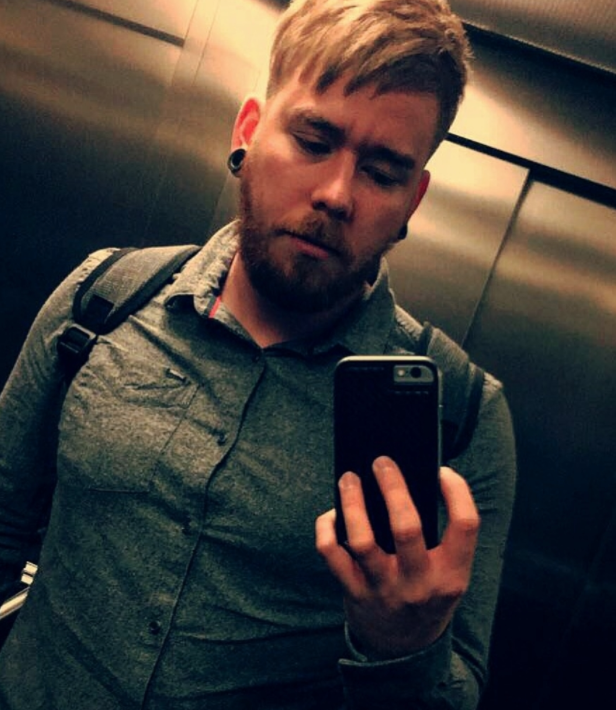 Niain joined GWG in 2018 following a Reddit post. 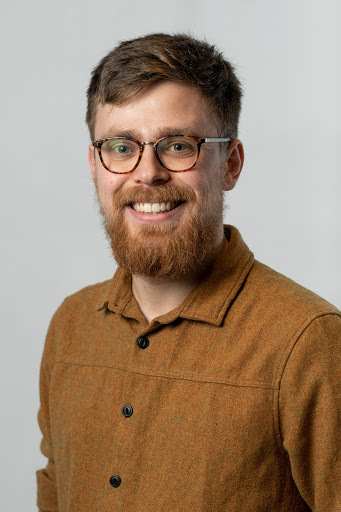 Since joining he has organised events with ICW, assisted with Glasgow storage, and helped boost Social Media following. Lives in Croydon and works in the Robotics industry. 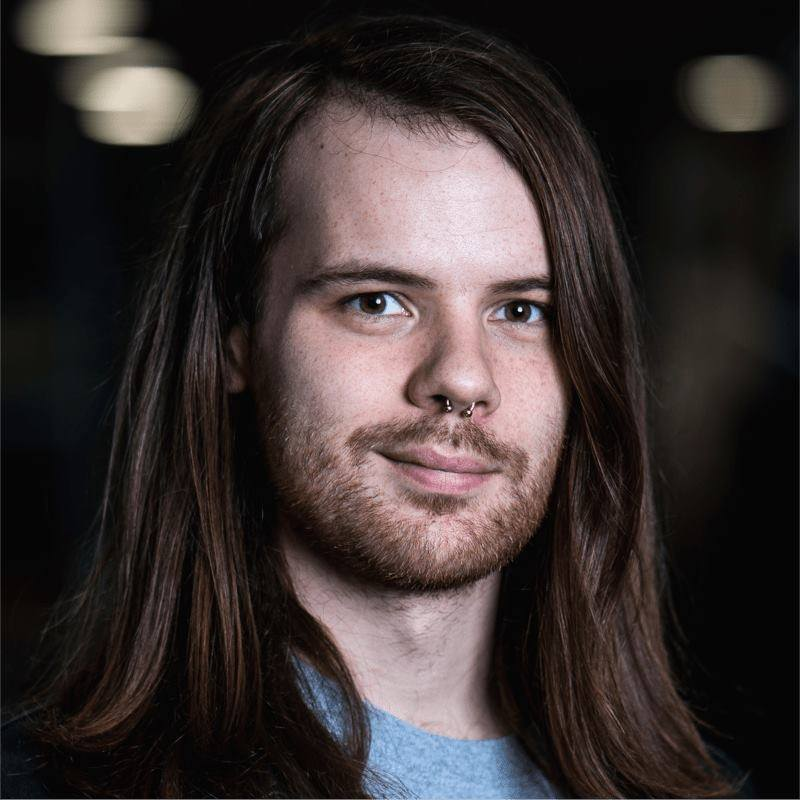 He started in 2017 with Get Well Gamers as Secretary, and now is responsible for strategic projects and development of the GWG charity operations. Favourite video games: Elite Dangerous, NHL, NBA 2k19, Skyrim. Will lives in London, working as a product designer. He donated an Xbox 360 in September 2015 and started volunteering the following year; eventually redesigning the charity logo and website. Favourite games: Metal Slug, Red Alert II Yuri’s Revenge, Halo 3. 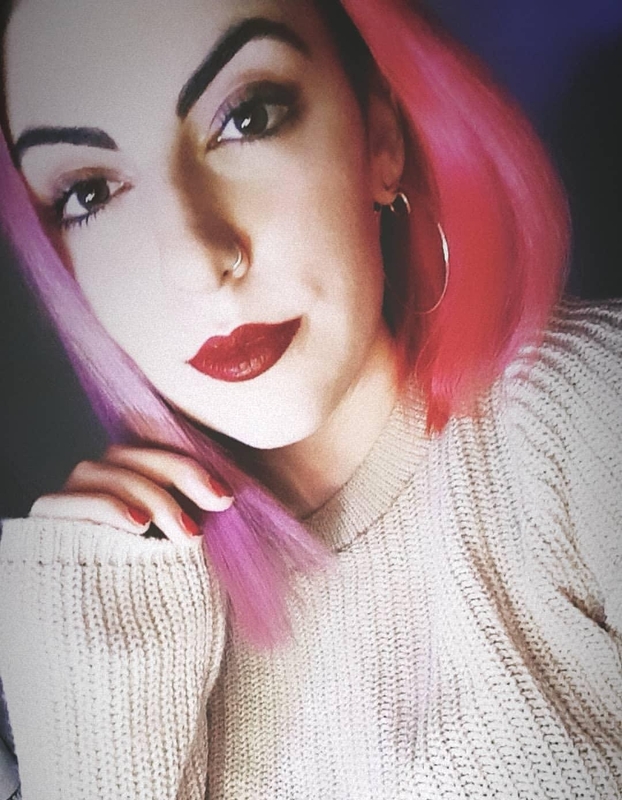 Eleanor is based near London and has been with GWG since mid 2018. Her role with GWG has her wrangling our inbox and communicating with the hospitals to organise donations. Favourite video games: Bloodborne, Overwatch, World of Warcraft, Portal. 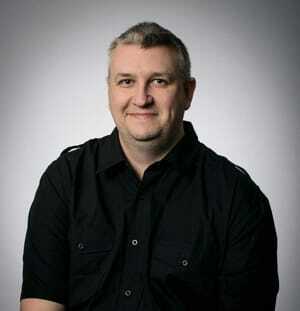 Bio: James lives in Nottingham and works as an Acoustic Consultant. 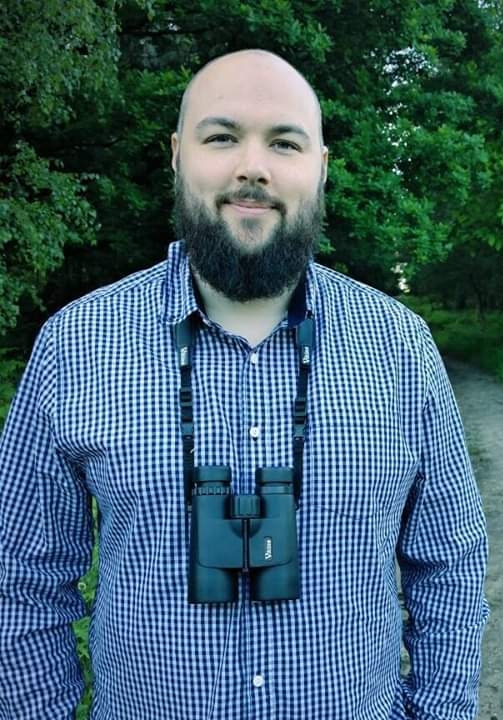 He started volunteering at Get-Well Gamers in mid-2018 and enjoys attending events and meeting the public. Favourite video games: Re-Volt, Tony Hawk’s Pro Skater, Rage Racer. Jordan is a father, full time professional digital developer, gym enthusiast and video games journalist. Jordan primarily focuses on managing, planning and executing events in Scotland. Favourite Video Games: Kingdom Hearts, Golden Sun, Resident Evil, Castlevania, Super Mario, Crash Bandicoot.